Are you WIRED for us? 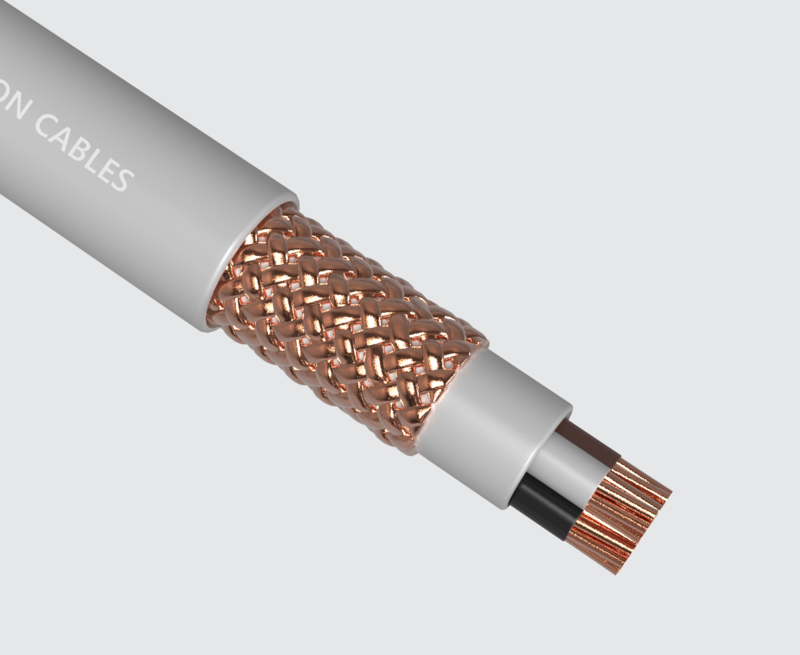 Be a part of a quality cables legacy. 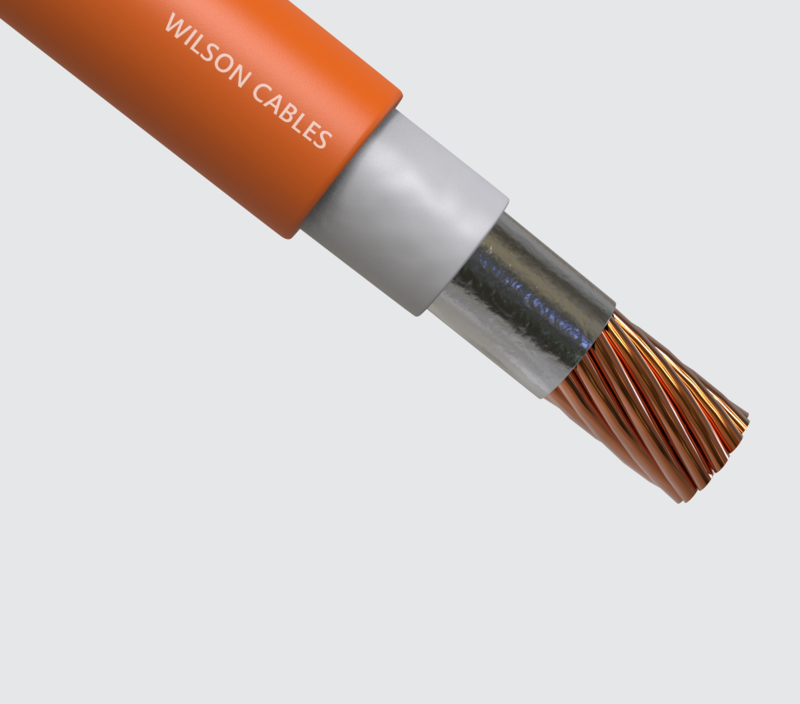 Deliver reliability and value to strengthen our cable industry leadership. 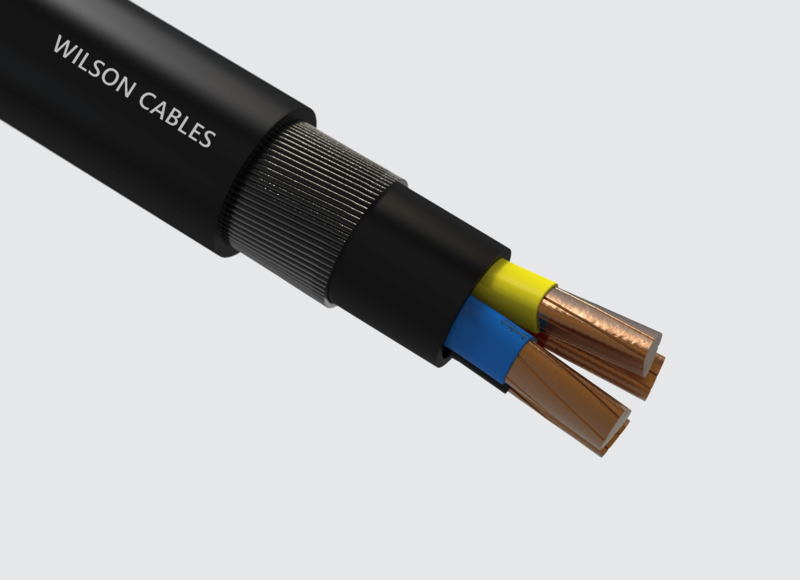 Translate research and innovation into cable manufacturing with speed. Join us now. Opportunities are within your reach. Perform Preventive and Predictive maintenance servicing of all equipment. Maintain critical machinery and to provide essential spare parts at the required operational set parameters. Attend to machines break down immediately and update Maintenance Service Log. Service and maintain all machinery and to ensure all are in good working condition. 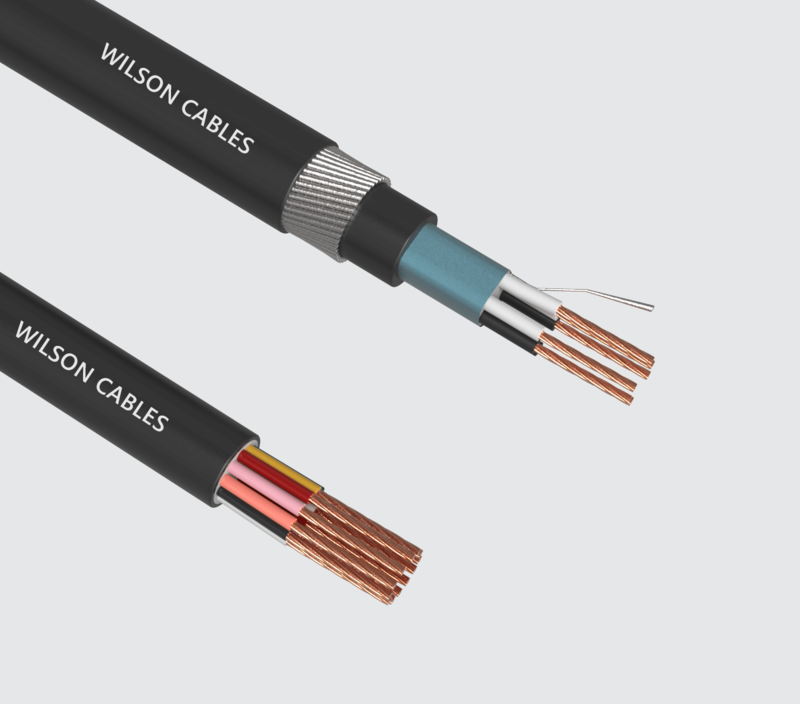 Responsible for general electrical fitting work, including the installation of electrical & mechanical equipment, electrical panel, electrical cabling, cable conduits, connecting of cabling & termination, etc. 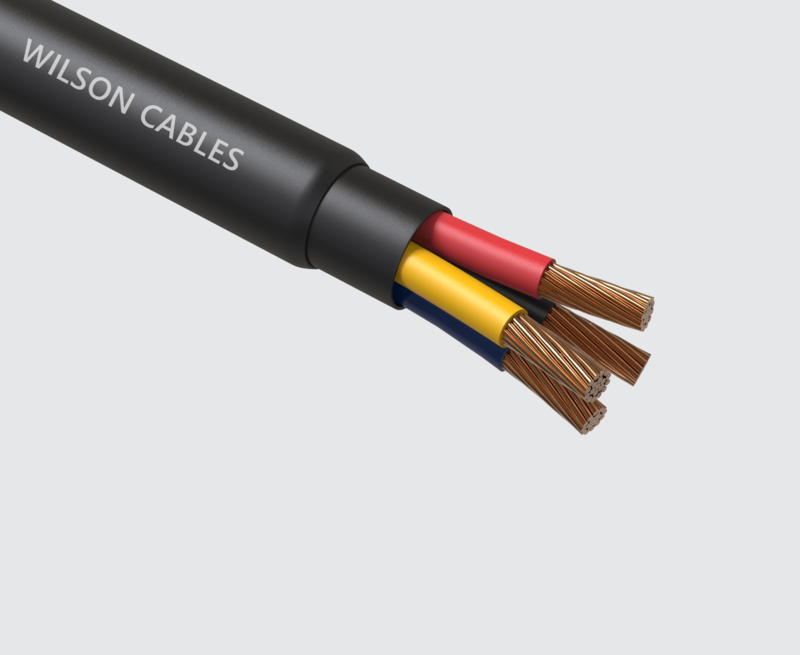 Upkeep of all the Electrical facilities such as electrical main switch rooms, electrical sources, control cabinets to tidy and clean at all times. Respond to all complaints promptly including part replacement (e.g., tube replacement, water tape replacement, etc.). Attend to fire alarm isolation if there is any request. To report, rectify, and follow-up on any defects found. Carry out regular maintenance and repair of equipment. Performed ad-hoc duties when required. Qualifications: Minimum N/O Level with at least 2 or 3 year’s experiences in Mechanical/Electrical or equivalent. Working days: 5.5 days (alternative weeks). Salary: Up to $1.8K/ Negotiable (Salary will commensurate according to experience & qualifications). Good language proficiency (both written and oral) in English. Transport provided at designated points. Applicants must be willing to work in Joo Koon Area. Able to start work immediately or on short notice. The Company strives to achieve employee satisfaction by providing attractive staff benefits, welfare & training programmes to all staffs. If you are a team player, meticulous & organised, and more importantly, believe that YOU CAN MAKE A DIFFERENCE, we would like to hear from you.